Scottish commercial property attracted more investment last year from wealthy overseas investors than France, Japan and South Korea, according to new research. Releasing its latest Wealth Report, property consultancy Knight Frank said its analysis had found that total investment from “internationally-based ultra-high-net-worth individuals” in Scottish commercial property totalled some $376.3 million (£283.6m) in 2018. The figure for France was about $360m, Japan came in at $110m, while South Korea was just $10m. Scotland was placed eighth globally for cross-border private capital investment in commercial property, such as offices, shops and industrial sites, behind Canada at $770m. The UK as a whole, including Scotland, topped the overall rankings at just over $8 billion, followed by the US at $7.4bn. Knight Frank said that total private investment in Scottish commercial property, which includes UK buyers, was £760.4m last year, a 26.3 per cent increase on 2017. Private investors represented about 30 per cent of the more than £2.5bn that was invested in commercial property in Scotland during a “resilient” 2018, the firm noted. 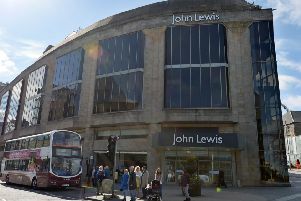 Recent high-profile deals involving private investors have included Jenners’ historic department store on Edinburgh’s Princes Street, which was bought by a Danish investor for £53m, while the property company of Inditex fashion group founder, Amancio Ortega, acquired 78-90 Buchanan Street in Glasgow for £31m last year. 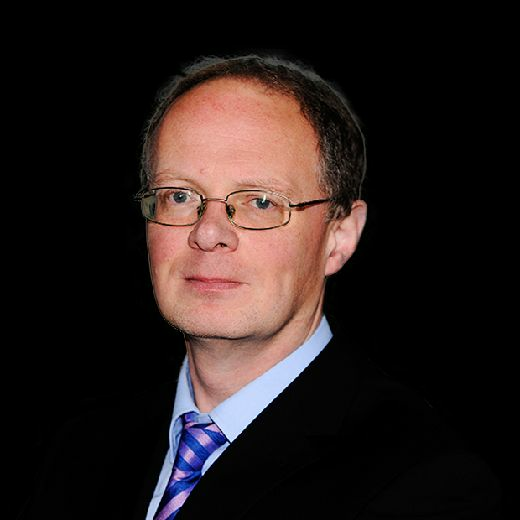 Alasdair Steele, head of Scotland commercial at Knight Frank, said: “Commercial property in Scotland offers solid returns for investors – particularly individuals, who can expect to see the value of their capital eroded by inflation if they keep it in the bank. “There is a strong appetite for investment outside of London and Scotland is perceived as being relatively good value, even within the UK. William Mathews, head of capital markets research at Knight Frank, added: “We expect that the appetite from private investors for commercial property will continue to increase as the number of wealthy individuals grows. Ultra-high-net-worth individuals are defined as individuals with $30m or more in net assets.